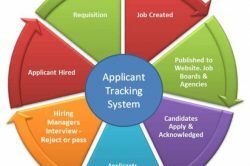 Applicant tracking systems (ATS) are the computer systems used by organizations to manage the flood of applications they receive. The ATS will read your resume, and then rank and score your qualifications vs. the job descriptions. Only those applicants who receive high scores will get a call for an interview. If you follow these formatting tips you will greatly increase the likelihood that your resume will rise to the top of the list. Do not use templates! Use a standard Word document. Use simple formatting. Do not use headers (including for contact information), footers, templates, tables, borders, lines, symbols (bullet points are fine) or shading. Customize each resume for the specific position being sought using language from the job description. 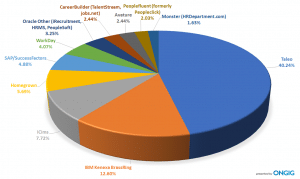 “One-size-fits-all” does not work with applicant tracking systems. 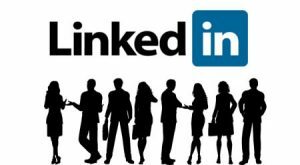 Incorporate relevant, targeted keywords and phrases for the position being sought. 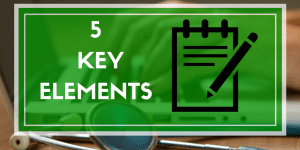 Use keywords and phrases in context and incorporate them into descriptive achievement-oriented bullet points; do not just include them as a list of skills or competencies. Edit carefully! The ATS will not recognize misspelled words. If your resume survives the ATS screening, it will next be reviewed by human beings so it must be error-free. 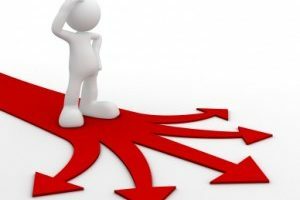 Most companies today (2018) use some form of an applicant tracking system, so it is important to understand how to optimize resumes for them. Following these tips will help ensure that your resume pulls up correctly on the employers side and will actually be seen by a person. 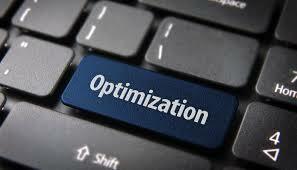 Is your resume optimized for ATS ? 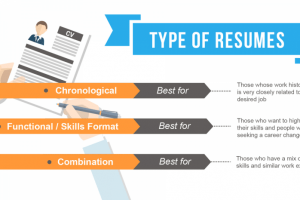 Find out with our free resume review!